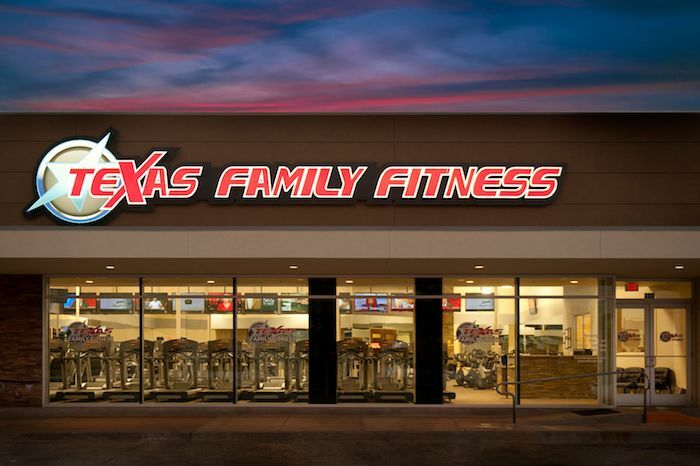 All our Texas Family Fitness gyms have their own unique personalities and qualities. Our Bedford gym, for example, has a welcoming atmosphere. It’s the kind of gym where you won’t be intimidated! The community at this gym is committed to helping each other reach goals- no matter how much they may vary from person to person. 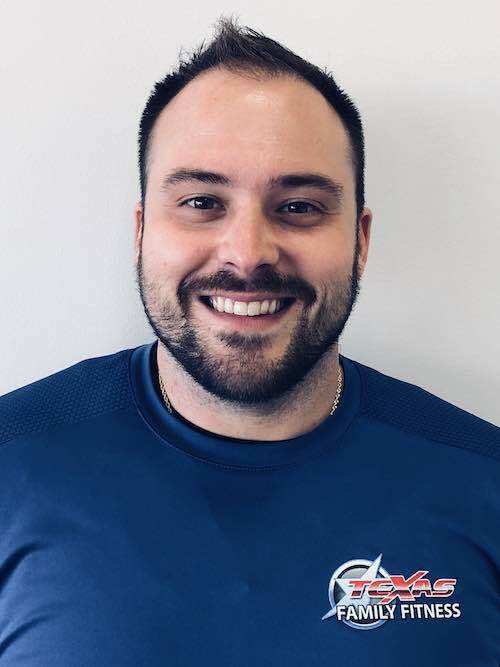 We asked general manager Christian Wisk what stands out most about this gym in Bedford. He offered a ton of great insight! What Makes This Bedford Gym Unique? 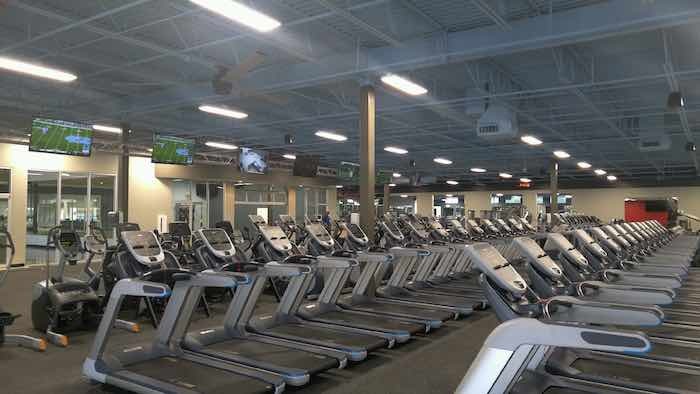 What Do Members Love About This Gym? 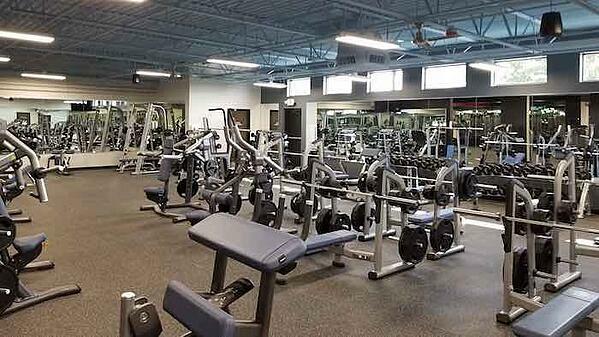 The Bedford Texas Family Fitness gym is fully equipped to help people accomplish what they set out to do. 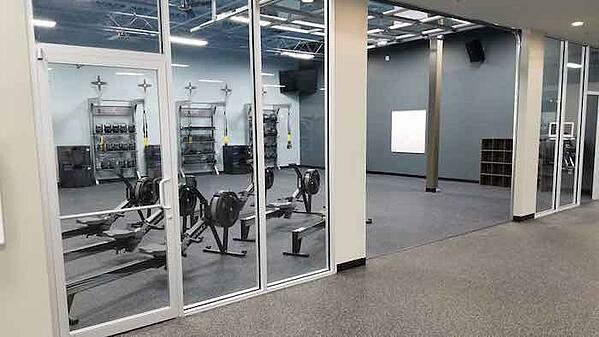 This gym offers the equipment and space needed to make a change in your life. 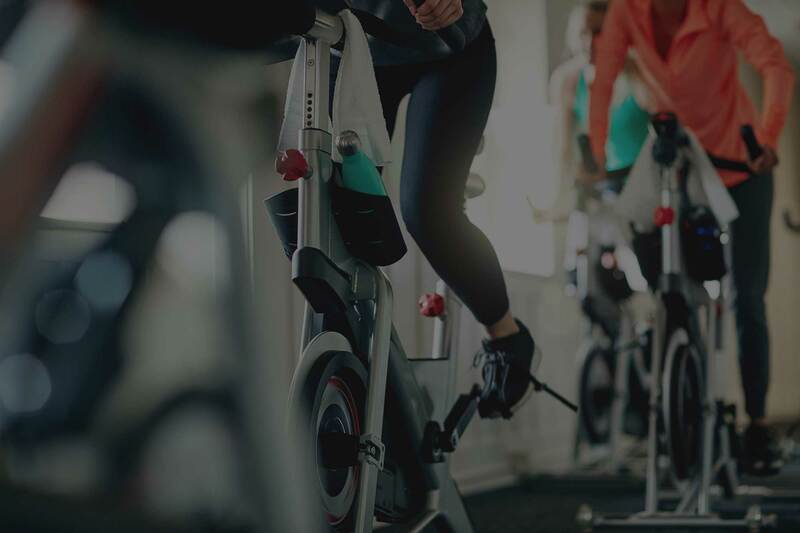 There’s space for all sorts of popular fitness classes, like strength training, yoga, and Ignite group experiences. What Kinds of Amazing Things Happen Here? Wisk wondered what had kept her from the gym for so long. She shared the obstacles she was facing, which were mostly about other demands in life keeping her from taking care of herself. Reminding her that she mattered and joined the gym for a reason, Wisk helped her get set up with a personal trainer. 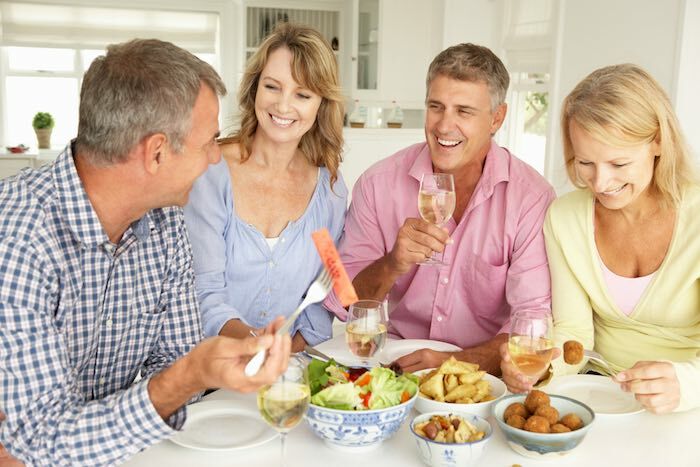 What Should New Members Do To Feel at Home? Are you ready to reach your potential with the help of this supportive community and well-equipped gym? Sign up for your FREE 30-Day VIP Pass today.